Have finally done it. After two years of procrastinating about selling gardening stuff for children, I dipped a toe in the water and had a stall at the Ealing 135 Group Spring Fair yesterday. 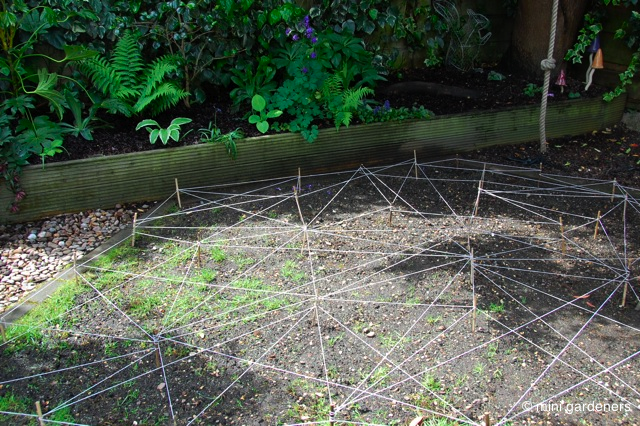 Spent the afternoon chatting to people about gardening (what’s not to love?) 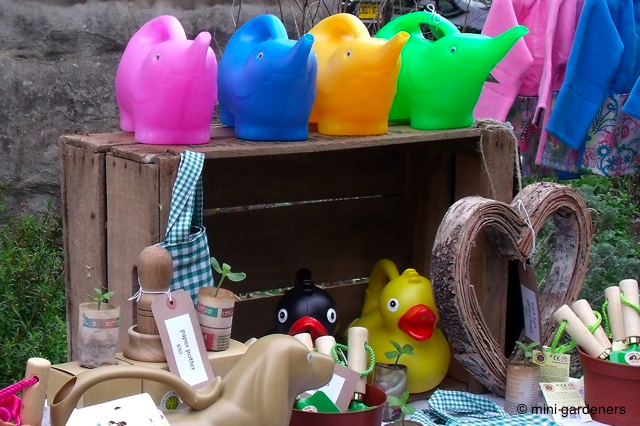 and lots of dog, duck and elephant watering cans have found happy homes in sunny Ealing. It’s a big learning curve and my head is buzzing with ideas for how to do it so much better next time. But right now I need to turn my attention to the fact that our house looks like a war zone and nobody has any clean clothes to wear because I’ve done nothing else for the past week. We managed a 4 mile walk avec les enfants today, with minimal moaning. How did we achieve this amazing feat? With the distractive powers of chocolate brownies (works every time) and exploding flowers. The Devon countryside is awash with brilliant yellow gorse flowers at the moment. And we discovered that if you press gently on the lower petals with your finger, mimicking a bumble bee landing, the flower springs open permanently, exposing the reproductive parts. If you’re lucky, you might get a spray of pollen into the bargain. Strangely addictive, distracting and educational all at the same time. 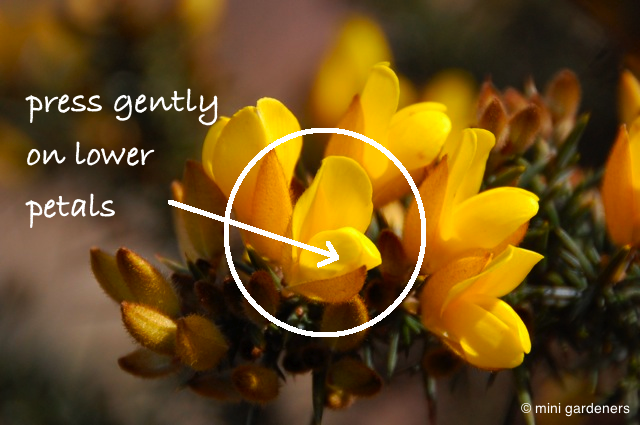 Common gorse (Ulex europaeus) is a member of the pea family and has flowers that are not dissimilar to sweet peas. 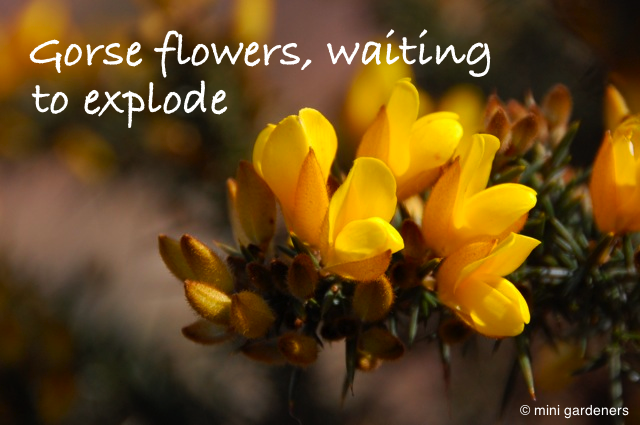 The photograph below shows a gorse flower that is ready for ‘exploding’. 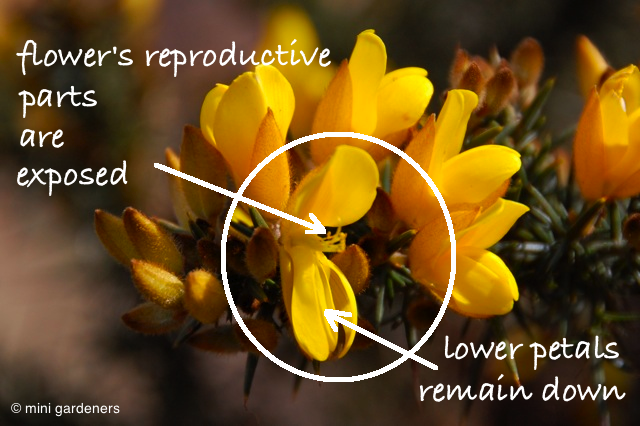 The whispy bits revealed in the centre of the flower are the anthers (containing pollen), each held aloft a long stalk called the filament, which are collectively the ‘male’ parts of the flower (the stamen). Some of the flowers will throw out a spray of pollen when opened, whoo hoo! We did have the great idea of trying to capture the pollen spray on camera but had to adbandon this due to the risk of frostbite on our hands with the bitterly cold spring wind (sorry). If you’re keen to explore the world of flower anatomy further, try this link. Not the prettiest internet page ever but it has a simple, clear illustration with a good, concise description. 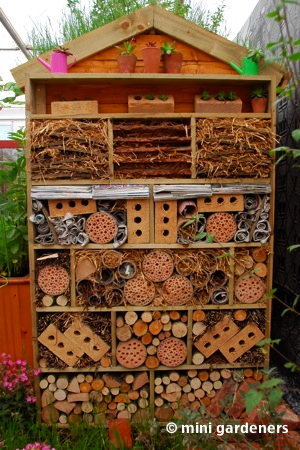 Categories: education, experiments, flowers, lifestyle | Permalink.